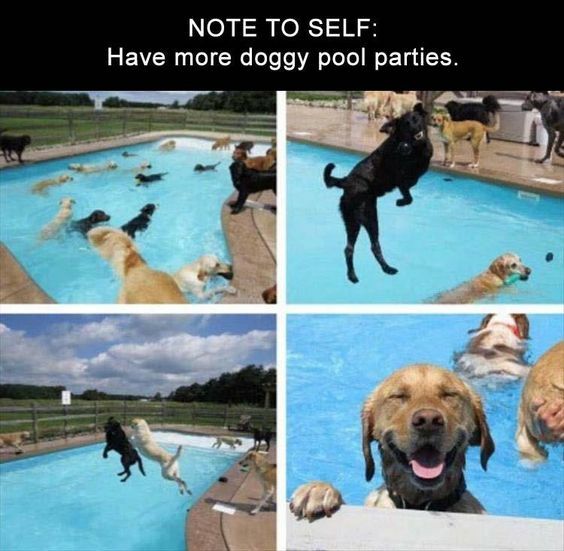 It is so much fun to watch dozens of dogs enjoy themselves at a pool party. These water dogs are experiencing poor joy. Here are five videos of doggie pool parties. Watch these dogs enjoy their summer. This dog shelter in Argentina decided to let the pups have a doggy pool party! As soon as they saw the cool water, they all jump with excitement into the pool. Dog Days The Movie, The Official Trailer. Release date August 10, 2018. Watch the official trailer on Ripley The Dog.